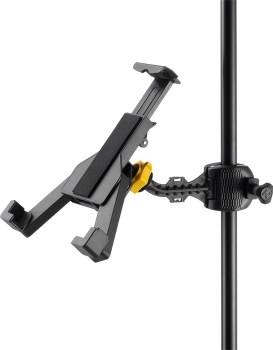 -The arms adjust easily and quickly and are suitable for 7" - 12.1 tablets measuring up to 235 mm (9.25") W x 280 mm (11") H.
-The EZ Adaptor attaches to the top of microphone stands easily and securely (3/8" or 5/8" thread). 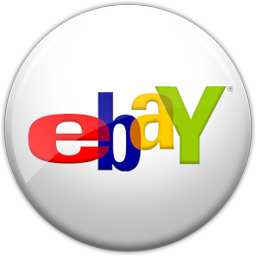 -Specially designed Suction Cup for desktop application included to use on smooth, nonporous horizontal surfaces. -Fully-Covered One-piece Clamp fits 15.8 - 25.4 mm (0.62-1") round tubes and 19 mm (0.75") square tubes.